Mulder Onions B.V.: Onions and potatoes available around the world, all year round. The company Mulder Onions B.V was officially founded in 1903. 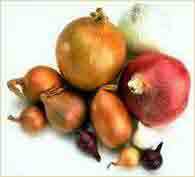 Since its creation, its main produce has been vegetables, fruit, potatoes and onions. Since 1997, Mulder Onions has focused on trading onions and potatoes, mainly sourced from the Netherlands, which are its main products. Mulder Onions exports to some 57 countries around the world: Europe, Africa, Central America and the Far East. Mulder Onions ensures that their produce is of the highest quality, packed according to their client's wishes, and at competitive prices. It is a given that Mulder Onions aims to please its clients. 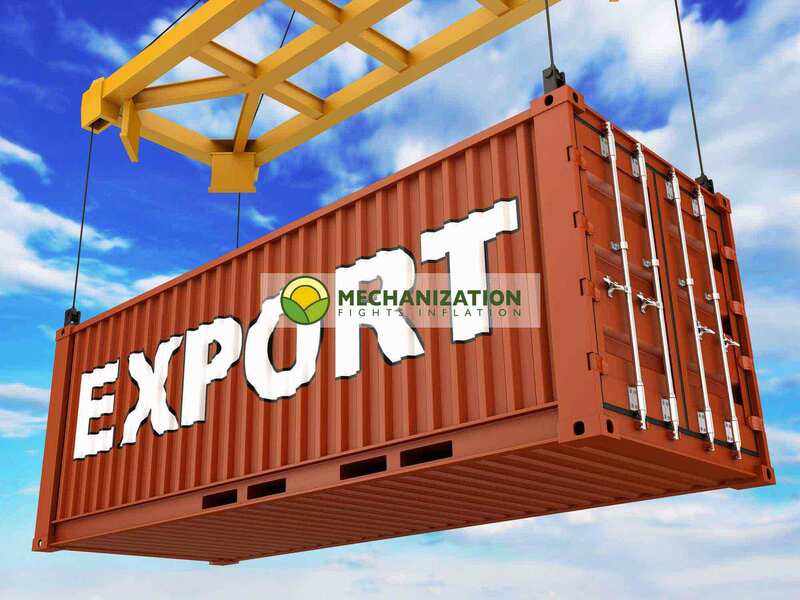 This objective, together with many years of experience in imports and exports, means that their clients really do enjoy the services of an outstanding supplier. It therefore comes as no surprise that their slogan is "AT YOUR SERVICE SINCE 1903". Mulder Onions BV sells their own Dutch produce, and also buys from abroad, mainly from the southern hemisphere (New Zealand, South Africa, Chile, Argentina) and also, within Europe, Spain, Germany and Poland, in order to supply the European market. Ask us for a CIF estimate (Cost, Insurance and Freight), for shipping to your nearest port.